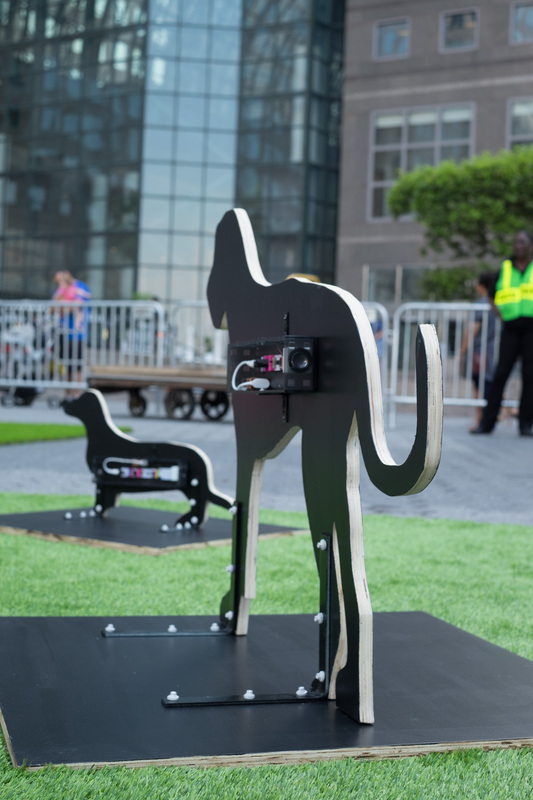 In 2017 Merav Ezer was approached by Jessica Dawson and Mica scalin to create a piece for their upcoming dogumenta show at Brookfeild place in downtown Manhattan. 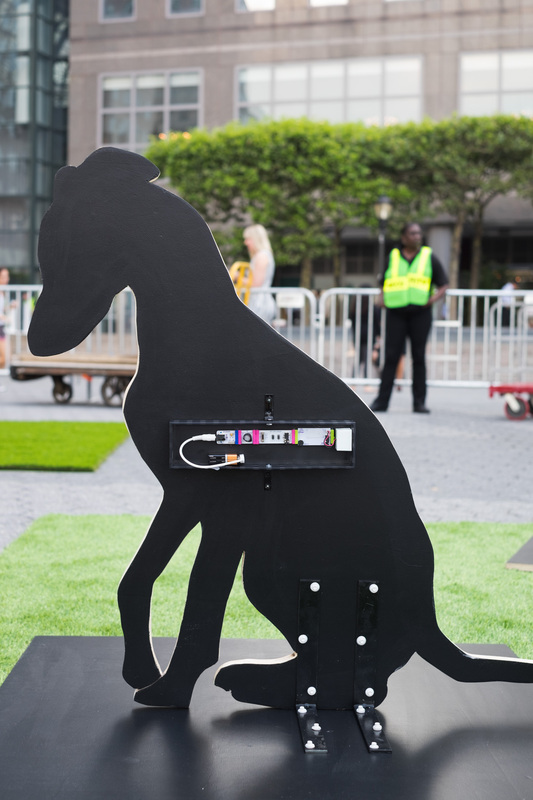 dogumenta was to be the first ever show to address the artistic sensibility of the canine population with Jessica’s Dog Rocky at the curator’s chair. 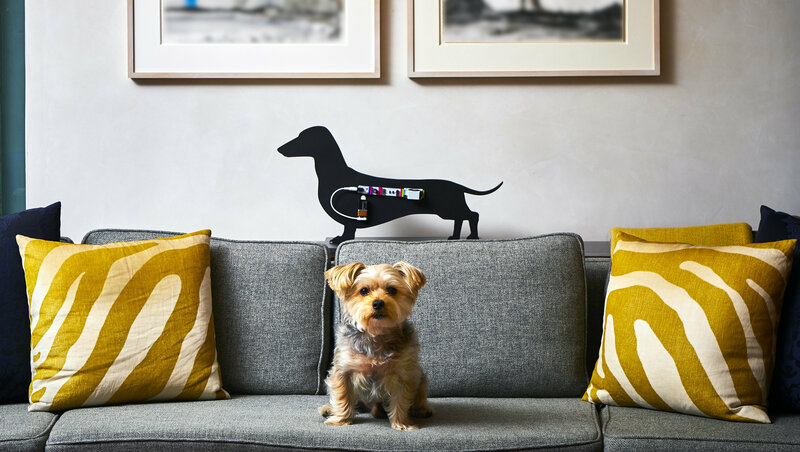 Merav’s design principal for this project was communication and the ‘Barking project’ was born. The show was a massive success among dogs and human alike and curators Jessica, Mica, Rocky approached Merav again to create an original art work for dogs.